It’s a scene that played out in the digital world the way that many Canadians likely hoped for when Target closed in 2015. 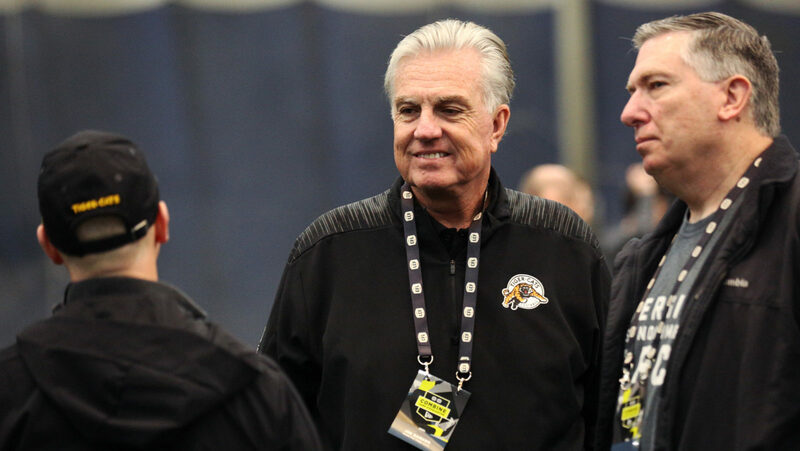 Football execs across the CFL swarmed over the rosters of the Alliance of American Football rosters on Tuesday, after the eight-week-old league abruptly ceased operations. 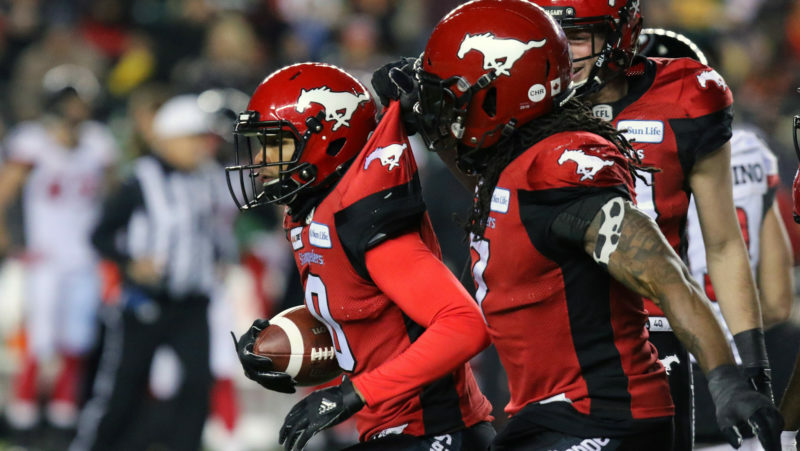 “(Tuesday) was a crazy day in the CFL. 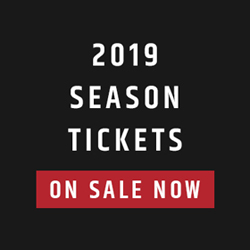 The status reports that came out were loaded,” Hamilton Tiger-Cats football operations consultant Jim Barker told Jock Wilson on Calgary’s 770 CHQR on Tuesday evening. 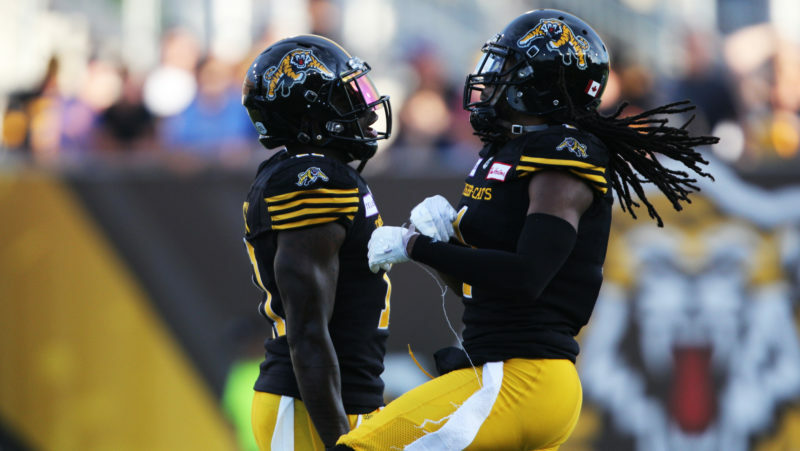 There were no big, yellow signs that said EVERYTHING MUST GO, with steep discounts abounding, but there was something of a free-for-all taking place as CFL teams looked for ways to improve their roster in the wake of the AAF’s news. “You had to be fast. We lost two players to a team that beat us to the call,” Barker said. The CFL had a few personnel losses to the startup league, both in terms of players and coaches. Defensive back Ciante Evans, receiver Terrell Sinkfield, d-lineman Dylan Wynn, linebacker Khalil Bass and kicker/punter Sergio Castillo are among the most recognizable players that went south to try out the league. 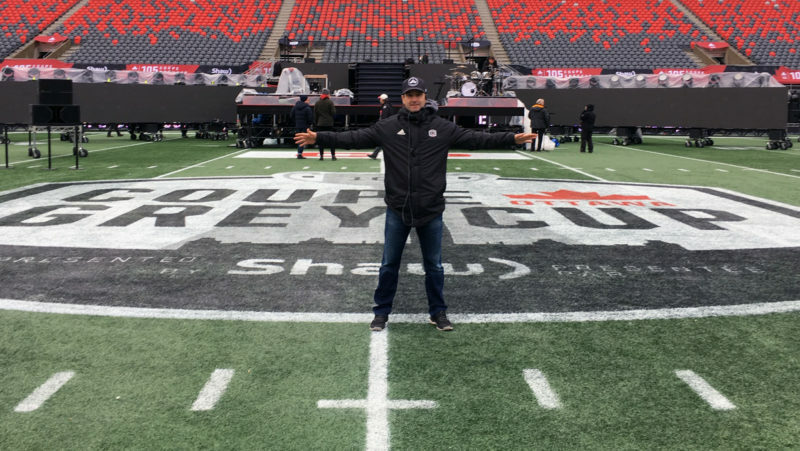 Any player with CFL experience coming out of the AAF is a free agent. Two Canadian players — d-lineman Stefan Charles and o-lineman Brett Boyko — were drafted by Edmonton and BC, respectively, but have never played in the CFL. Their rights remain with the teams that drafted them. The other players that don’t fall into these two categories are like any other player a CFL team is eying. They would go on a team’s negotiation list. That’s how many of the league’s execs spent their day Tuesday. It as a busy day for some teams, but not all. “We like who we have on our list,” one GM said. CFL’s football ops department confirmed on Wednesday that there was increased activity from its teams on Tuesday but kept the specifics of their transactions private. 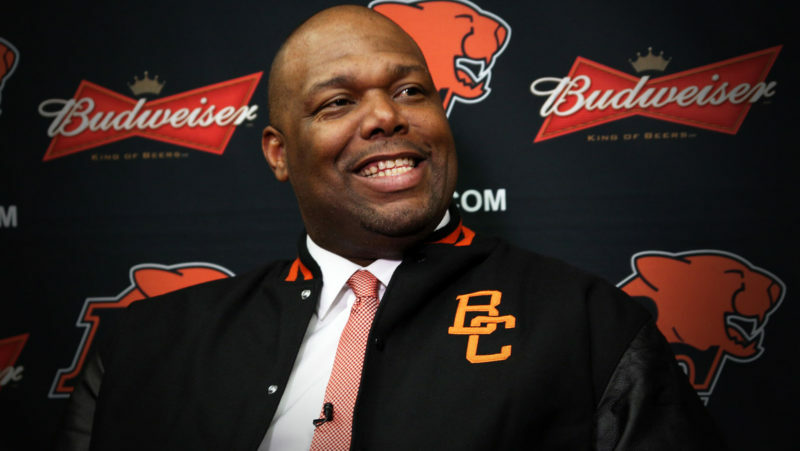 Barker, who told CHQR that he’d interviewed for an Alliance job before assuming his current role with the Ticats, said that the Alliance’s failure was a sad day for football. “I have friends that are coaching in that league,” he said. “Jonathan Himebauch is a great example. He was with me in Calgary, has young boys, has a family and depends on it and they pulled the rug out.